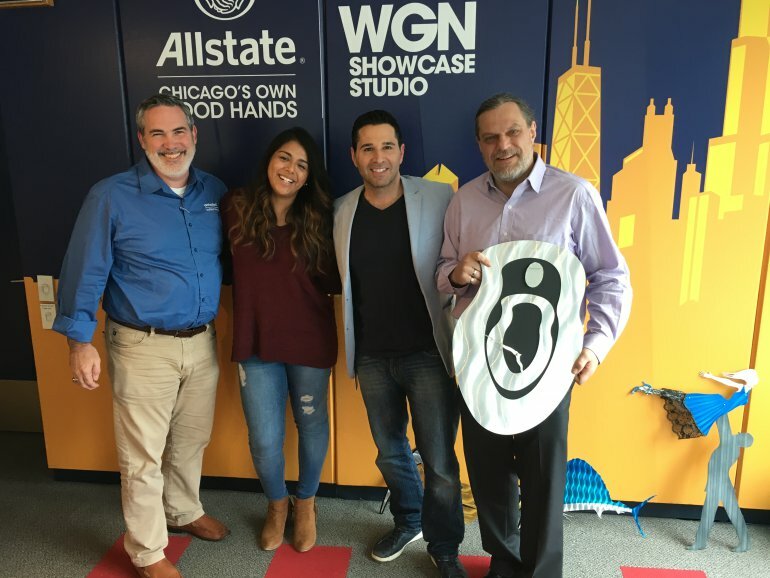 Archadeck of Chicagoland is pleased to work in partnership with Chicago’s WGN radio. Working with Roe Conn for the past couple years, we were pleased to do a makeover of Roe’s Chicagoland deck and patio. 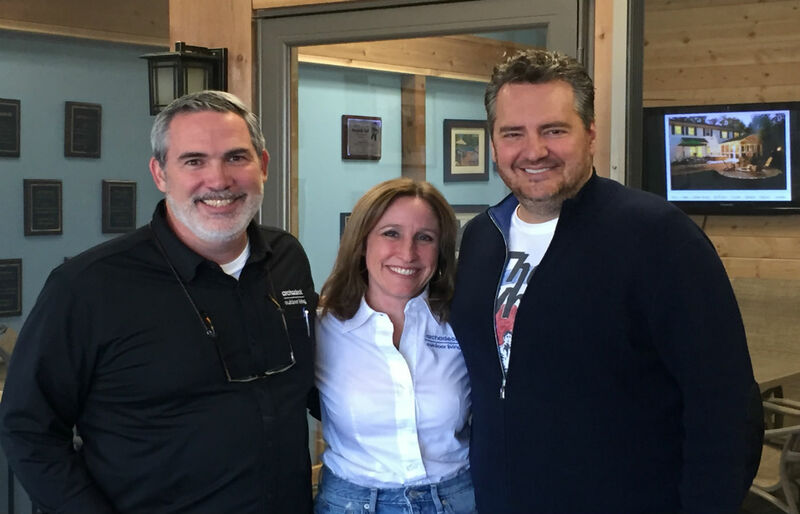 Catch us on some Saturdays on Lou Manfredini’s HouseSmarts radio. See below for a video of Archadeck of Chicagoland featured on Frank Fontana. 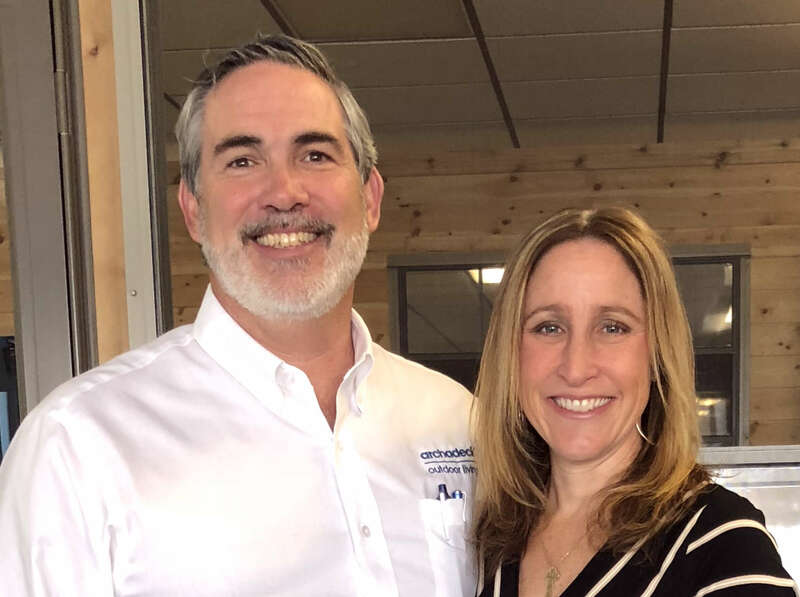 The team at Archadeck of Chicagoland has loved working with Roe Conn at WGN radio for several years. One of their favorite experiences was the opportunity to transform Roe’s Chicagoland deck and patio. 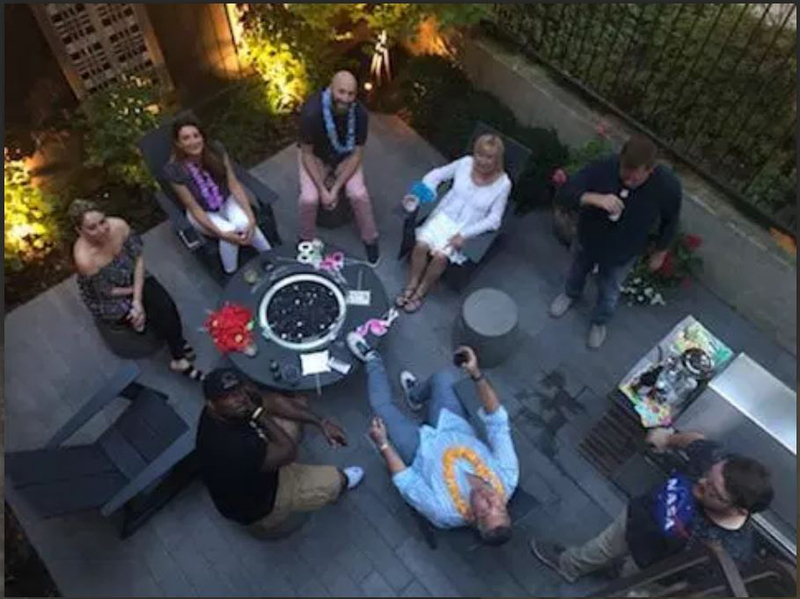 Archadeck of Chicagoland on Lou Manfredini’s popular WGN’s Mr. Fix It! 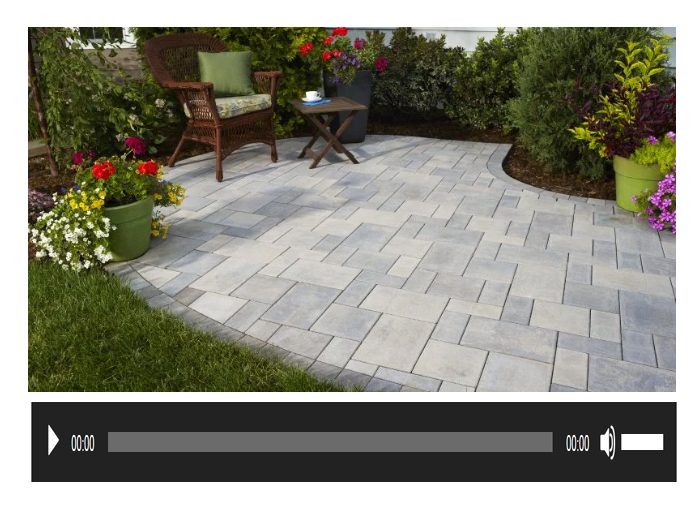 Click here to listen to Roe Conn announcing the winner of a new patio!